If you are interested in having your club become a "CORVA CLUB", please call 1-800-42-CORVA ext 509 for details. Submit your club as a CORVA club or update Club Info. Don't want to register your club online? Click here to download the Club registration form. General Area of Membership: Members in all 50 states! Type of Off-roading: Overland adventures across North America in 4WD! We remember the American Buggy Association as one of the first CORVA clubs, and longtime supporters of CORVA. They initiated the "Edward H Waldheim Political Activism Award" given each year by the Board of Directors to an individual worthy of that great honor. Thank you for everything you've done! General Area of Membership: Sacramento area based club. All OHVs welcomed. Come explore CA and NV. Organized events and runs. 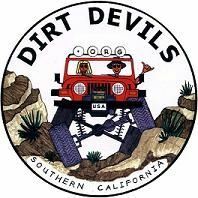 The Dirt Devils of Southern California Off-road Club is a 4WD family-oriented group promoting safe off-highway adventures in the great outdoors with an emphasis on safety and in support of the Tread Lightly! Program. Check out Trail Tracks maps. 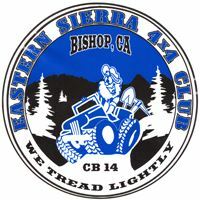 The ES4WD Club was established in 1998 and is comprised of outgoing, fun loving, patriotic and responsible members who share a love of off-roading and the outdoors. We are actively involved in conservation and access issues and enjoy performing services benefiting the local community. General Area of Membership: Western U.S.
General Area of Membership: Modesto, Turlock, Oakdale, Sonora, Manteca, Stockton, and Merced areas. Type of Off-roading: A family oriented motorcycle club. Type of Off-roading: Family oriented; ATVs & buggies, mostly Glamis. General Area of Membership: Ventura County area and all of Southern California. We are a bunch of guys, some with riding girlfriends/wives and a few children just like you and your friends that like to go riding and never seem to be able to pick a weekend when everyone can get away. Most are between the ages of 20 and 40 something. 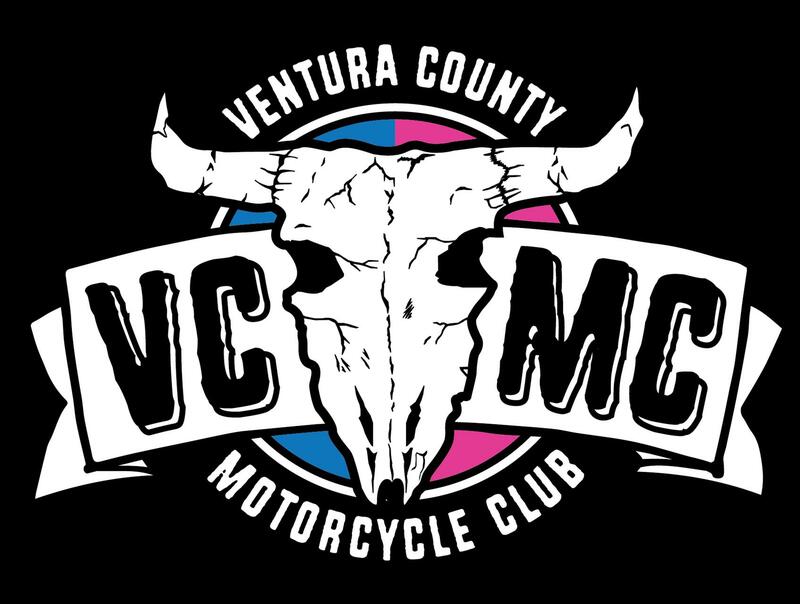 Meetings: Club meets every first Tuesday of the month at Filippi's in Norco. 1192 6th St, Norco CA. The meeting is from 7:30 to 8:30pm and all are welcome! The Southern California Overland Trail Association is comprised of members of all walks of life, spread throughout the greater Southern California area who share an appreciation for off-roading and the great outdoors. We are dedicated to providing a safe, family-friendly off-roading experience while pledging our time and support to furthering land-use causes that keep our trails open! Type of Off-roading: 4x4, Jeep, Full Size Rigs, Mud ! General Area of Membership: Located in Anaheim, open to all. 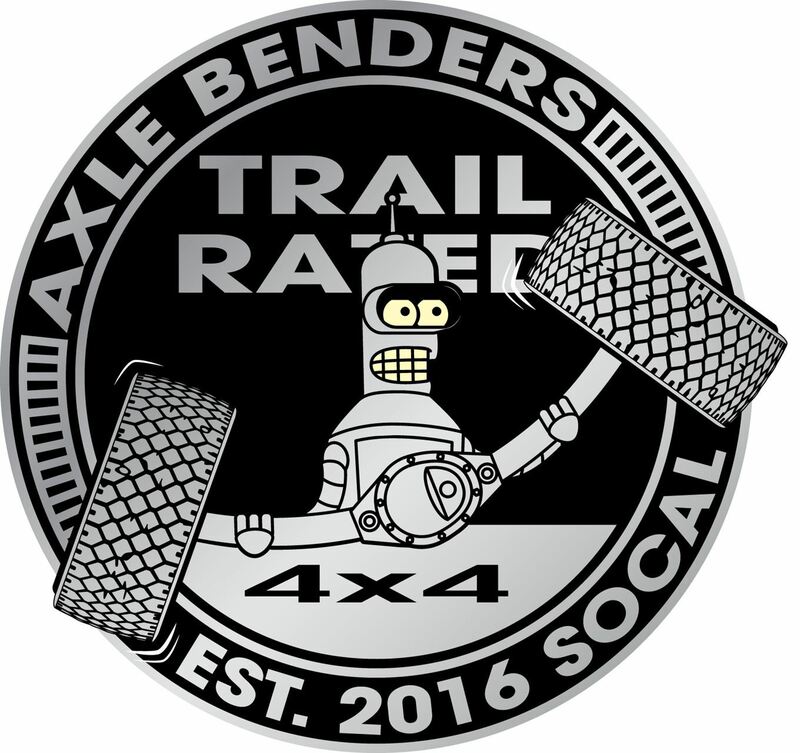 Type of Off-Roading: The Trail Crew is a volunteer 4 wheel drive club based in the Los Angeles area of Southern California. The Trail Crew is a strong advocate for, and financially supports various causes to keep public lands open for public use and recreation. Type of Off-Roading: Trail4Runner is a group of 4Runner and Tacoma owners who have a passion for all things off-road, camping, exploration and general 4Runner Mods. Located in the foothills of Sacramento, we travel about much of El Dorado County and the Northern California. with the other organization while riding out of state. General Area of Membership: Pasadena area based club. Jeeps.